Enjoy the area's festivals, art galleries and theater scene and make a vacation rental your home during your stay in Alges. Well known for its sporting events, aquarium and live music, this cosmopolitan city won't disappoint. Castle of Sao Jorge and Belem Tower are just a couple of the must-sees in the area. Many of our vacation rentals offer full kitchens, spacious living quarters and sometimes even a hot tub—perfect for a relaxing getaway. 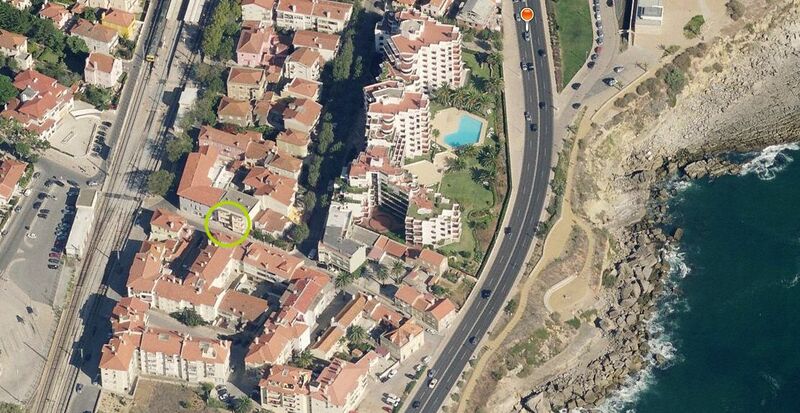 The nearest airport is in Cascais (CAT), located 6.7 mi (10.8 km) from the city center. If you can't find a flight that's convenient for your trip, you can also fly into Lisbon (LIS-Humberto Delgado), which is 7.1 mi (11.5 km) away. Where to stay around Algés, PT? Our 2019 property listings offer a large selection of 3,664 vacation rentals near Algés. From 284 Houses to 3,181 Condos/Apartments, find a unique house rental for you to enjoy a memorable stay with your family and friends. The best places to stay near Algés for a holiday or a weekend are on Vrbo. What is the best area to stay when traveling to Algés? Can I rent Houses in Algés? Can I find a vacation rental with pool in Algés? Yes, you can select your preferred vacation rental with pool among our 219 vacation rentals with pool available in Algés. Please use our search bar to access the selection of vacation rentals available.